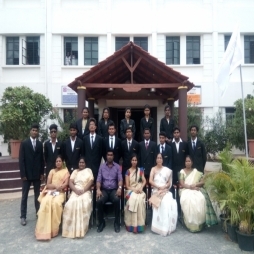 Investiture ceremony 2016 was inaugurated on 5th August 2016 at the college campus by the College Secretary Mr. N. R. D. Prem Kumar and the College Trustee Mrs. Nancy Praveen in the presence of the Principal Dr. Kamala Balakrishnan, Vice Principal Mrs. Japhia Solomon, HODs and Staff members. Former student President Mr. Vignesh headed the forum march followed by the forum members. Forum Convenor Mrs. S. Uma Sarulatha, Head, Department of Commerce welcomed the gathering and highlighted the concept of Investiture ceremony. 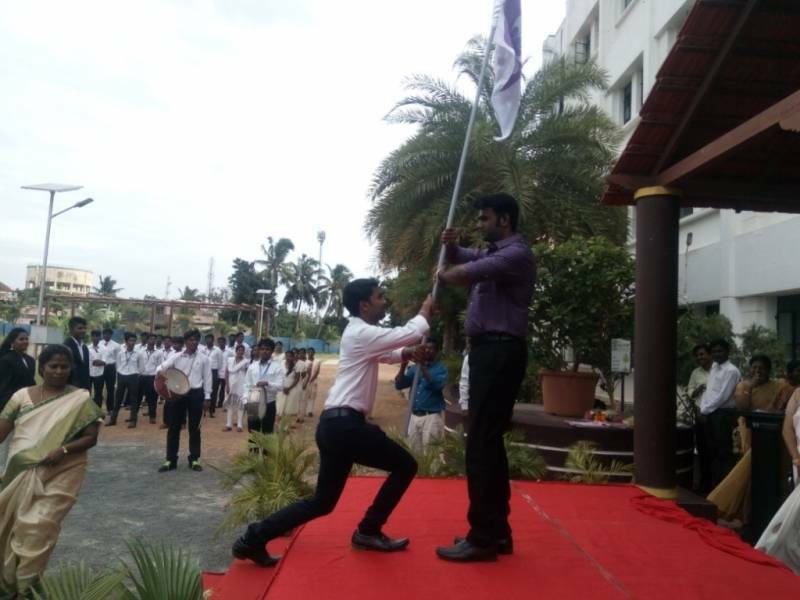 The program continued with pinning up the badges by the College Secretary, Trustee, Principal, Vice Principal and various Department Heads for 15 Forum members, 4 House Captains & Vice Captains, 12 College Club Members, 21 Department Club Members and 66 Class Representatives. 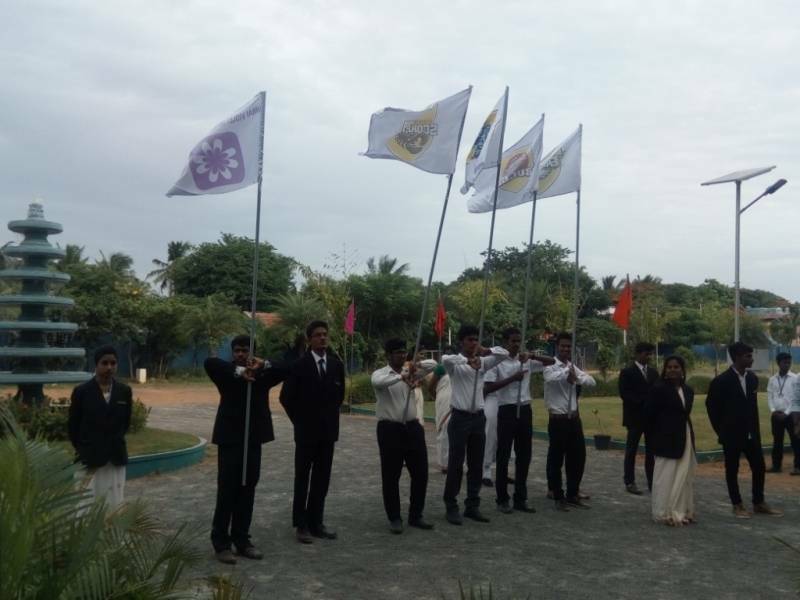 The Flag Ceremony was headed by the student President, along with House Captains and the Principal administered the student oath. The program concluded with the Principalâ€™s wishes and blessings to the students. Mohammed Khwajja Hassan proposed the vote of thanks. Forum Co-Convener Mrs. S. Meenakshi, HOD, Department of Computer Science was also present there to make the event a grand success.